Two homes together side by side for those family reunions or large groups. 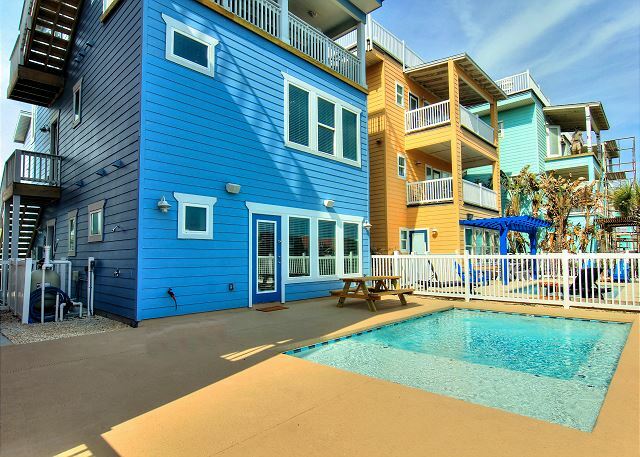 Accommodates 23 people in this combined 8 bedroom, 7 bath plus two 1/2 baths. 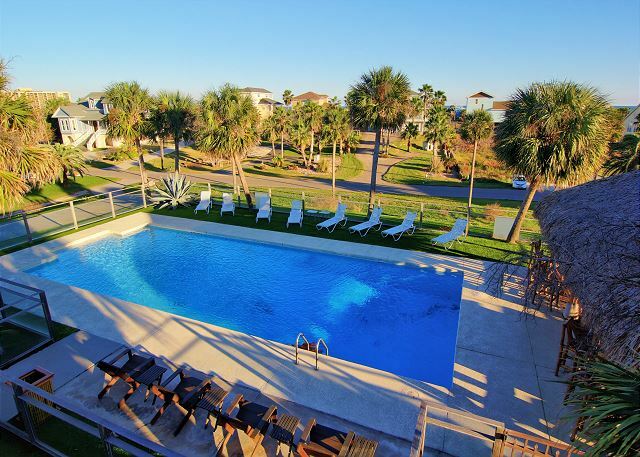 Private pool at Unit 60, a community pool close by and in prestigious Village Walk Subdivision. 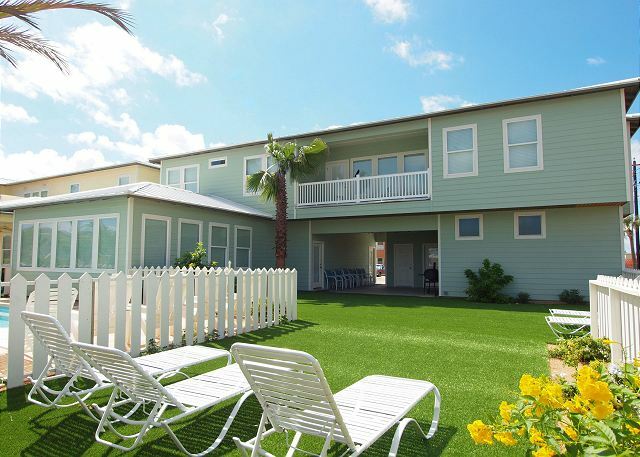 This brand new beachfront complex is truly one of a kind! It offers two 6 bedroom 6 bath homes right next door to each other and each with a private pool. 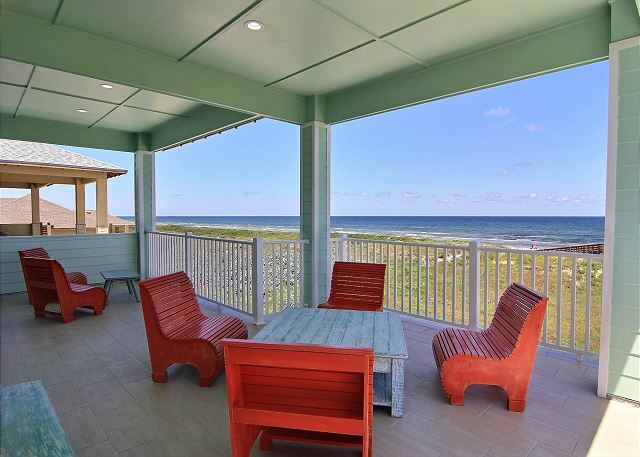 Located directly on the beachfront it offers unobstructed views! 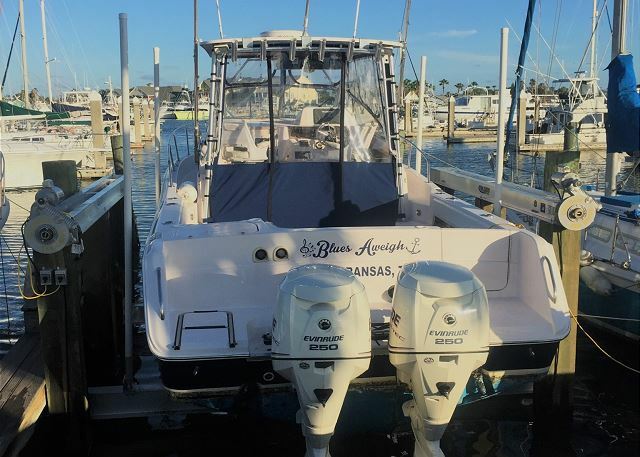 This is the perfect island bungalow for a weekend of fishing or just hanging out at the beach. 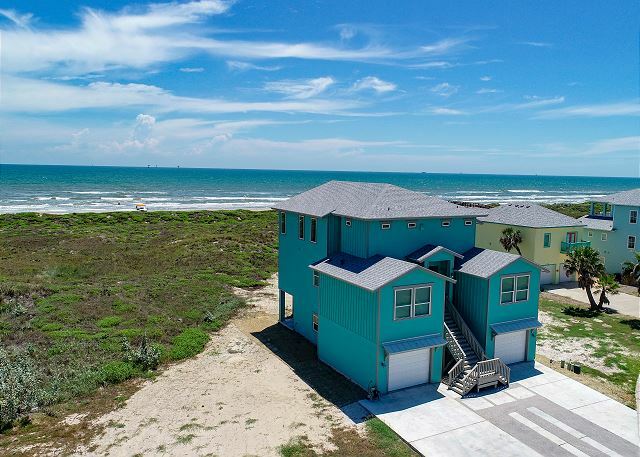 Come enjoy one of Port Aransas's best hidden gems! 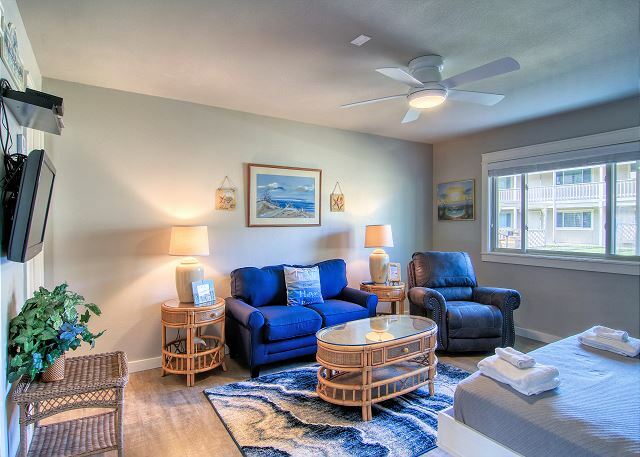 Newly remodeled efficiency condo, just a block from the beach, fabulous swimming pool and located in town.